only minutes from Facebook, Tesla, Seagate, Google, LinkedIn, Stanford, etc. Newark, Fremont and Union City provide a great alternative to super crowded and very expensive Peninsula cities of Palo Alto, Woodside, Atterton, Menlo Park, San Mateo, Redwood City, Mountain View, etc. WE WILL MAKE YOUR HOME SPARKLE...GUARANTEED!!! 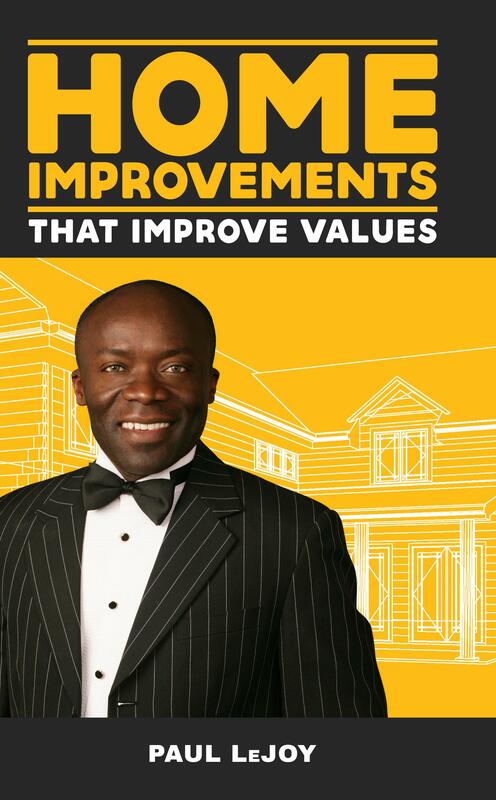 OVER THE YEARS, WE HAVE REMODELED WELL OVER 500 HOMES AND MANY BUYERS, SELLERS AND REAL ESTATE AGENTS CAN VOUCH THAT WE DO A GREAT JOB. OUR EXPERIENCE AND EXPERTISE IN REMODELING PROPERTIES SET US APART. AS A HOMEOWNER AND FLIPPER, YOU CAN TAKE ADVANTAGE OF OUR UNIQUENESS AND MAKE IT YOUR GAIN WHEN IT COMES TIME TO SELL. WE WILL MAKE YOUR HOME SPARKLE AND SELL IT FAST FOR TOP $$$. OUR BUYERS CAN ALSO TAKE ADVANTAGE OF OUR EXPERTISE IN REMODELING. LET'S SAY YOU FIND AN UGLY HOME IN A PART OF TOWN YOU REALLY LOVE. WE CAN HELP YOU GET THAT UGLY HOME CHEAP AND THEN CONVERT IT INTO A HOME YOUR FRIENDS, FAMILY AND COLLEAGUES WILL BE PROUD OF YOU FOR. SO WHETHER YOU ARE A HOMEOWNER THINKING OF SELLING, YOU ARE AN INVESTOR OR YOU ARE A BUYER, WE CAN HELP YOU ACHIEVE YOUR ULTIMATE GOAL. WATCH THE SHORT VIDEO BY OUR FOUNDER AND CHIEF MARKETING OFFICER. VIRTUALLY TOUR ONE OF OUR RECENT LISTINGS BELOW. THIS IS JUST A SAMPLE OF WHAT WE CAN DO FOR YOU. 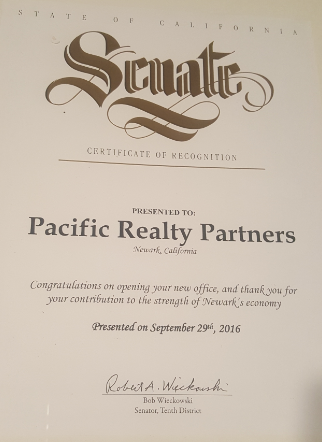 AND MAY WE ADD THAT WE WERE RECOGNIZED FOR OUR SERVICE TO THE COMMUNITY BY THE CALIFORNIA STATE SENATE. BELOW IS THE AWARD. Read additional reviews on Zillow! Review Us on Trust Pilot, one of the best review sites in the world. Click here now.